Remember when you first popped in your favorite album of all time into a CD or a cassette player? That first time you ever heard that first track off the record, you were baffled. You played that album day and night, minute by minute, hour by hour. That’s what Led Zeppelin’s “Physical Graffiti” was to me. 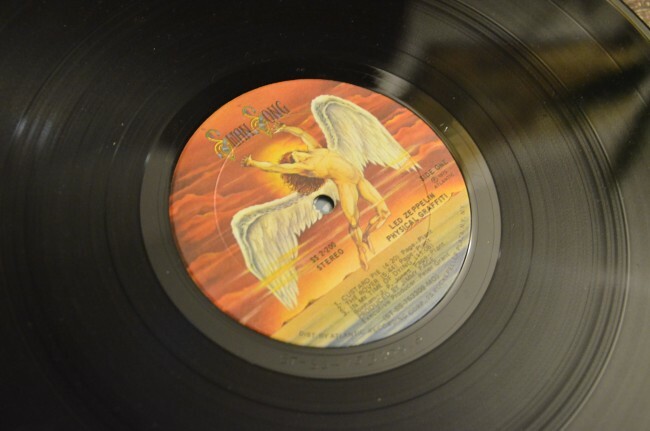 In the wake of the newly remastered album released on its 40th anniversary on Tuesday, Feb. 24, where it was released in the US in 1975, I’d like to reflect on how much of an impact that the double-LP has had on my adolescent years. 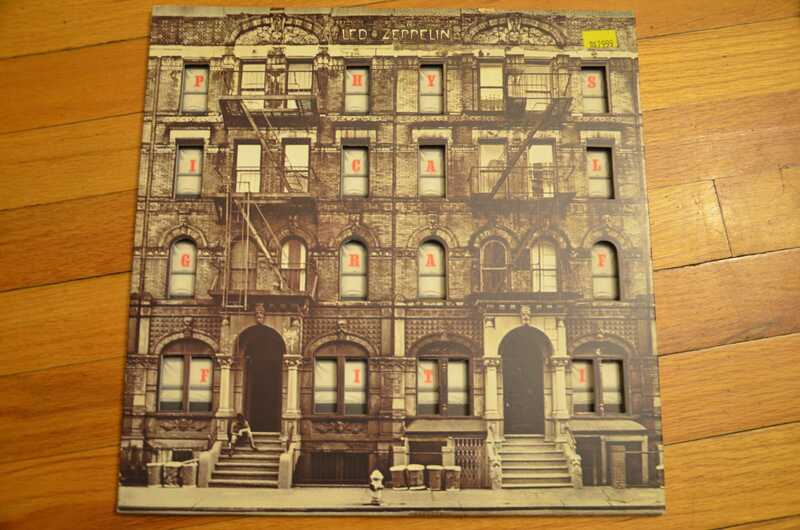 First off, what a damn catchy album “Physical Graffiti” is. It’s one of my favorite Led Zeppelin albums of all-time, sometimes tied with “Led Zeppelin II” depending on the day. The six songs on the first disc are just flawless, and probably one of the best track listings of all time. The insane “In My Time of Dying” was what killed me. That drum fill John Bonham plays toward the end of the song had me banging desks in class trying to be like the late drummer. “Houses of the Holy” and “Trampled Under Foot” created the mood for the album for me, and that guitar riff in “Holy” and that keyboard riff in “Foot” have got to set precedent for foot-tapping melodies for years to come. Not to mention the heavy “In the Light” to begin the second LP, and with songs like “Down by the Seaside” and “Ten Years Gone,” Led Zeppelin made it alright for bands to write long, experimental songs. 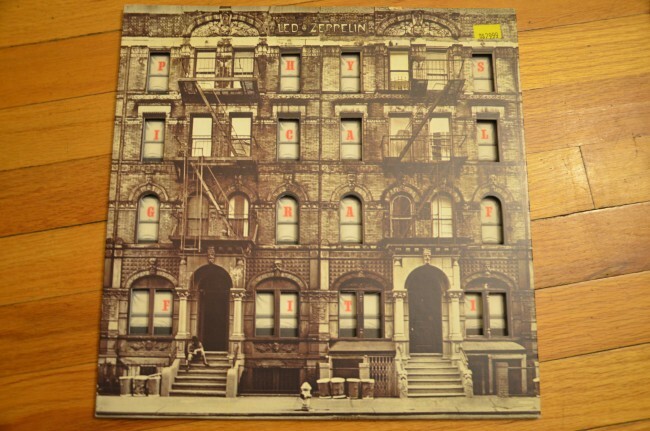 I popped in “Physical Graffiti” in my CD player when I was 11-years-old. I had no idea what to expect, except that it was a “bitchin’ album” from my older brother. Looking at the English-style brick apartment that covers the album artwork, I just thought it was some crummy old rock album. When Jimmy Page’s slick guitar riff in “Custard Pie” first graced my ears, I was baffled. 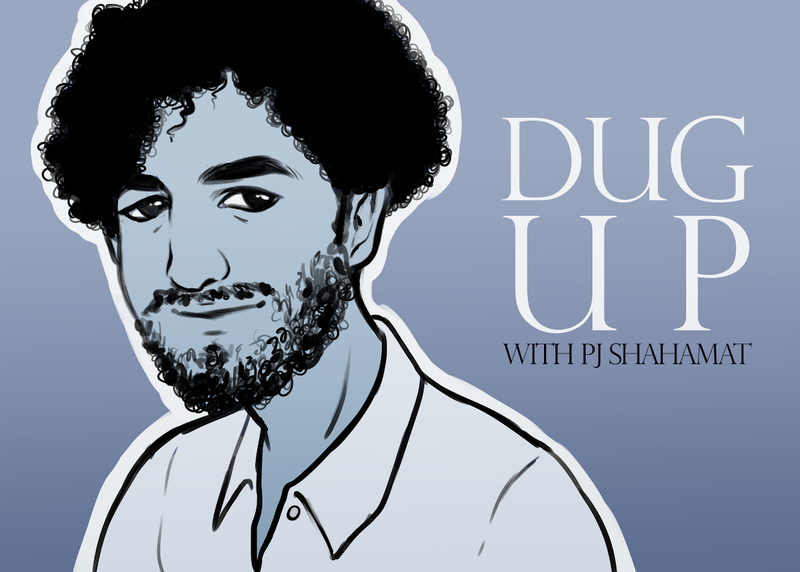 It was so gritty, and his playing had so much swagger to it, it inspired me to produce a few air guitar shows in my very own home, something I retired when I turned 19. The first track off the now four decade old album paved the way into more classic rock digging that dominated my adolescent years. 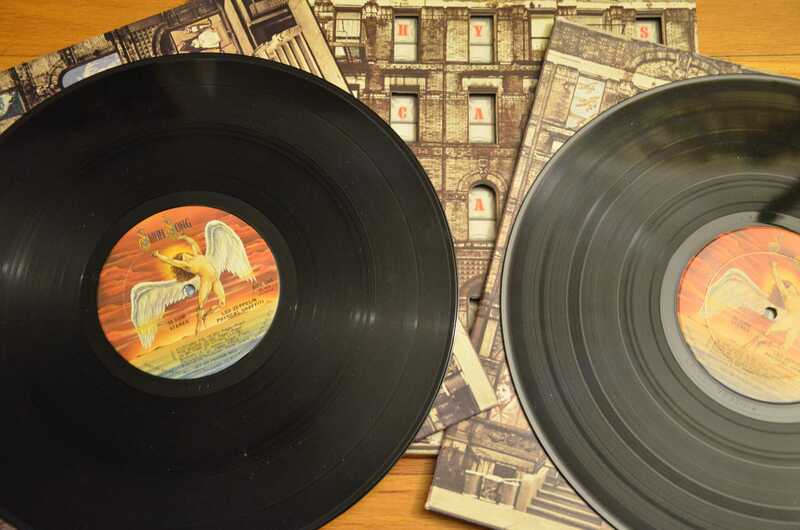 “Physical Graffiti” was a right of passage for me, much like how some felt when Michael Jackson’s “Thriller” came out or Kanye West’s “Jesus Walks” was released. As I revisited the album, I realized how much my musical influences derived their styles from this album alone. Steve Jordan’s drumming mirrored that of Bonham’s, and Flea’s and Pino Palladino’s bass-playing showed the rhythmic and style of John Paul Jones. Who can forget the dirty, filthy guitar riffs that Page or Robert Plant’s howling vocals produced throughout the album. Regardless of where you go, what you do, what you hear, “Physical Graffiti” still shows its influence 40 years later.